Nationwide -- Looking for a way to extend the summer? 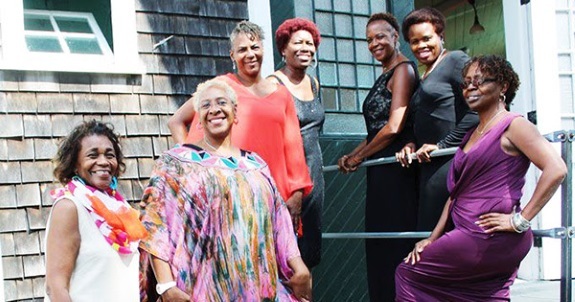 Join Sisters and Friends Getaway to Martha’s Vineyard for a last minute vacation. Labels: 12th Annual Sisters & Friends Getaway to Martha's Vineyard. Atlanta, GA -- New Jack Swing and Soul Singer Tony Terry will set sail "With You" as part of DA' Right Entertainment's Spring Break Cruise Aboard the Carnival Victory! It is a 3 Day Cruise from Friday April 5, 2019 to Monday April 8, 2019. Labels: Soul Singer Tony Terry to Set Sail For 2019 Spring Break Cruise. By Danielle Douglas, Queens Connection Team Activist and Southeast Queens Scoop Community Writer. As I shared in the last post, a major aspect of the JFK Redevelopment Project is a thirty percent (30%) utilization of Minority Women Business Enterprises (MWBEs.) More specifically, there will be an emphasis on providing contract opportunities to local business owners of Southeast Queens. Although, the Port Authority is in the embryonic stage of identifying services that can be provided to the Southeast Queens small business community, an overview of some of the initiatives the Port Authority would like to implement was provided during the Community meetings. The MWBE Coalition Group of the Queens Connection Team has developed a survey to identify who are the small businesses in the community and what are the key challenges they are facing. We would like to hear from you in regards to what you need to start and grow your business. 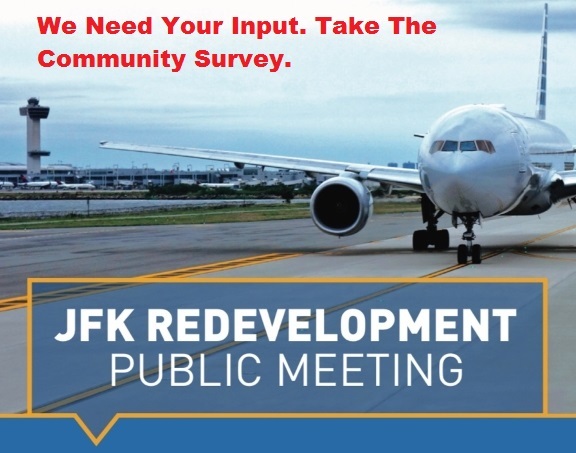 The goal of the survey is to give you a platform to have your voices heard. A major component of a true partnership with the Port Authority is for them to hear what the needs of the community are. We DO NOT want the Port Authority to develop and implement initiatives without input from the people they are supposed to be helping. 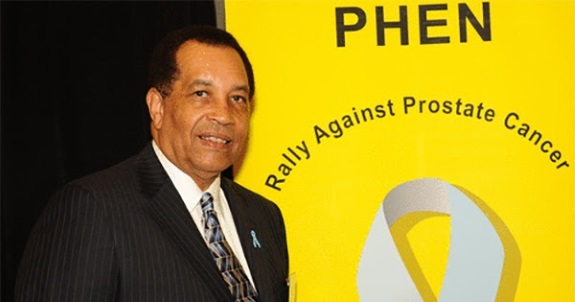 Nationwide -- The Prostate Health Education Network (PHEN) has partnered with more than 1,000 African American churches to raise prostate cancer education and awareness within their communities since 2009. Labels: Prostate Health Org Partners With More Black Churches. Duncanville, TX -- Everyday, people have walked the face of the earth holding dear to the question of why they exist. 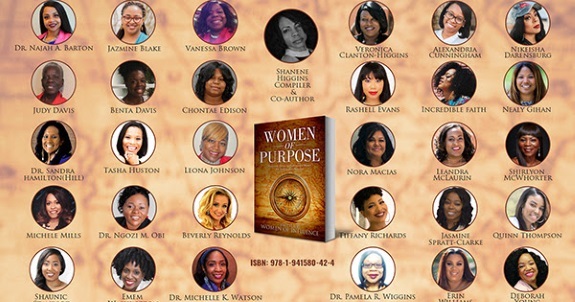 Labels: Black Women Motivated by 31 Inspiring Stories in New Collection. 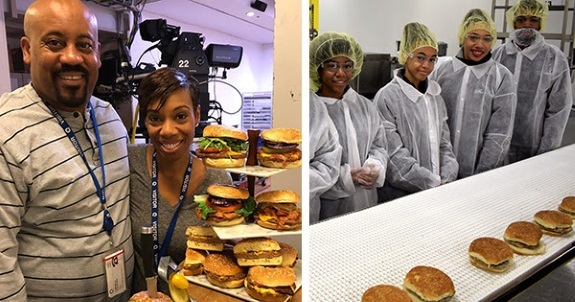 Charleston, SC -- Chevalo & Monique Wilsondebriano and their children recently made history as they watched their new turkey burgers come down the production line for the first time. Labels: Black-Owned Gourmet Burger Brand Debuts New Line of Turkey Burgers. 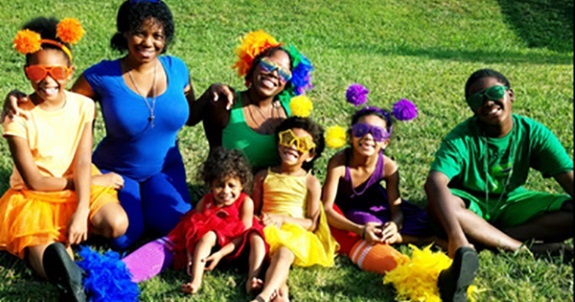 Charlotte NC -- Learn A Language 4 Fun is a fun, new way to teach a language through music, dance, sing-a-long and fun facts for educational and hidden historical purposes. 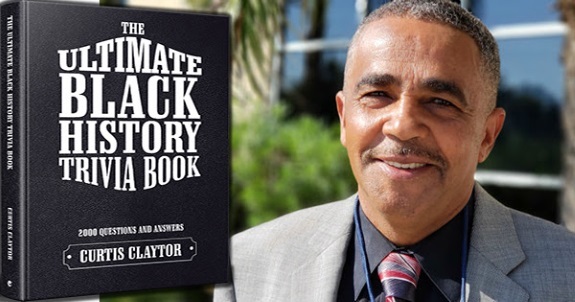 Nationwide -- Malcolm and Denise M. Johnson are a Black married couple from Chicago who began strengthening their marriage, creating tools to teach children and developing their personal skills by creating and building unique characters. 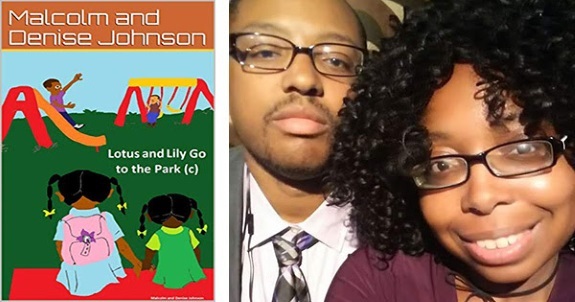 Labels: Children's Book Series, Strong Black Family With Happy Faces. Woodland Hills, CA -- August is National Hair Loss Month. 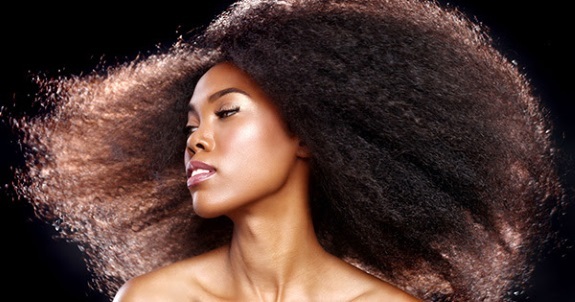 About 80 million Americans experience some level of hair loss. Labels: Effective Hair Growth Product From Black-Owned Company. 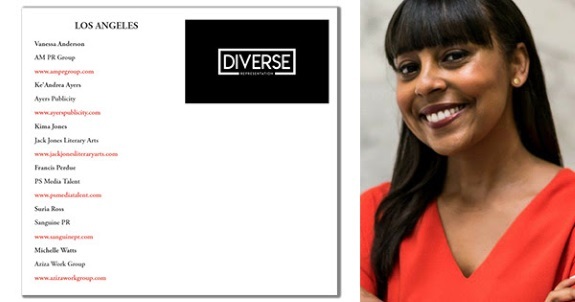 Nationwide -- Diverse Representation is a new comprehensive database that lists African-American agents, attorneys, managers and publicists who work in the entertainment industry. Labels: Web Site Counters White-Dominated Talent Agency Industry. Will Black Women Support Sistah Owned Nail Salons To Avoid Beatings and Disrespect? Is Protesting The Best Long Term Strategy To Address Economic Disrespect? Recently a horrific video went viral of a group of Black women being beaten with broom sticks and restrained by Asian owners of a nail salon in Brooklyn. Allegedly the attack was the result of one of the Black women not being satisfied with how her eye brows where serviced. I don't know what happened at the nail salon (the accounts by both parties is in dispute) but the vicious attack on a group of Black women, because of a disagreement on eye brows or nails, is just unacceptable. Even if the Black women were wrong not to pay for services rendered to resort to restraining and beating Black women like animals will no longer be tolerated in our communities. All business have to have good customer service and treat their customers or clients with care. Let's "Boss UP" to address our economic issues. While I feel protests are warranted to show our displeasure I think more Black women should start these businesses in our communities with an eye for good customer service and relations with other Black women. This is why I am showcasing the clean, trendy, comfortable, and beautiful Black owned nail, lashes, and aesthetics salon: Beautique. 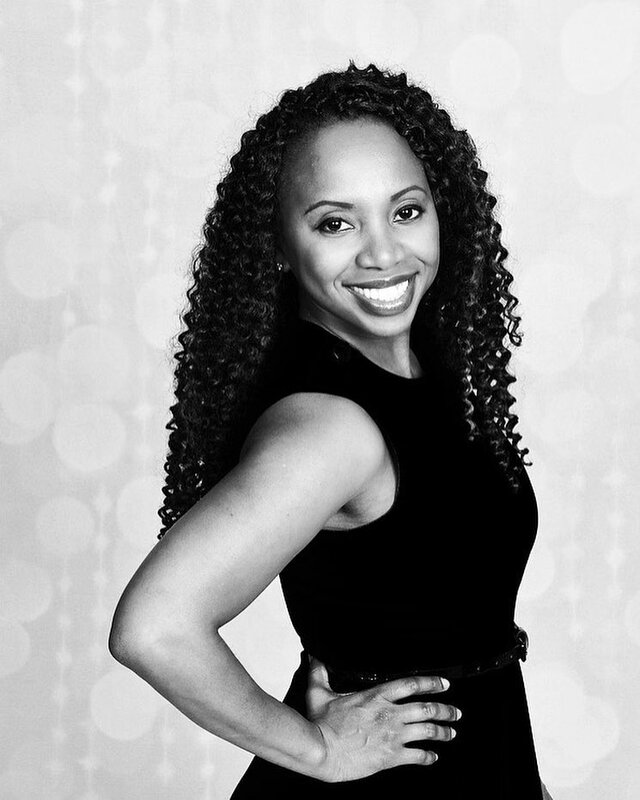 Beautique, is owned by young Te-Shey Green. 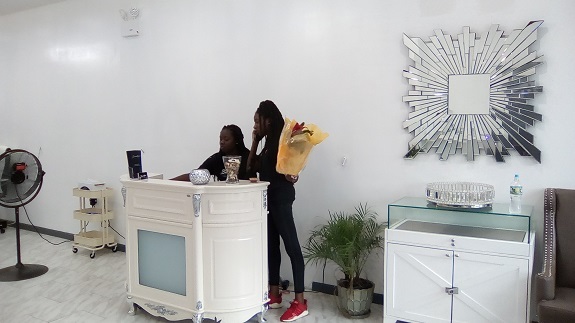 Ms. Green's shop is a new one in Southeast Queens, and is located at 188-11 Linden Blvd, St. Albans Queens. It is only 20 minutes from Brooklyn by car or the LLRR if using public transportation. Let's not just protest and complain about bad treatment from people doing business in our communities. How about we change our buying habits and replace them?